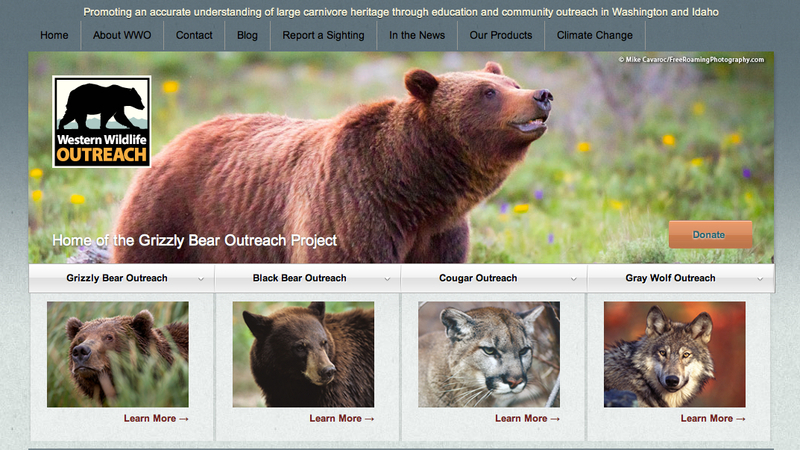 GREAT BEAR STAKEOUT. BBC / Discovery Channel. 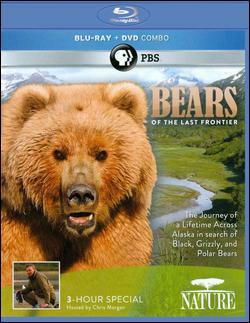 BEARS OF THE LAST FRONTIER. 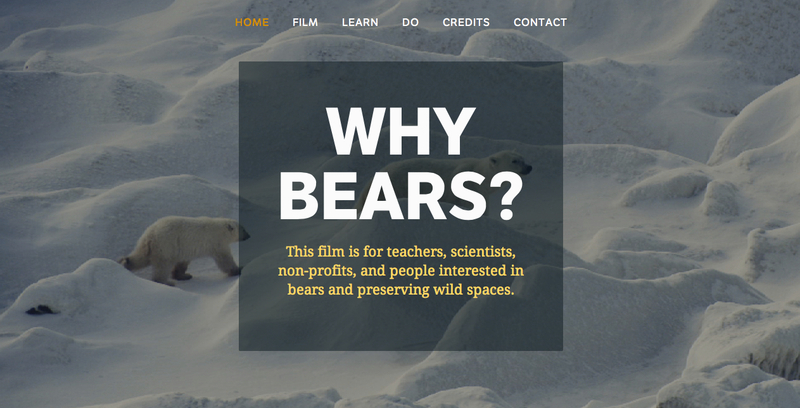 PBS / National Geographic Television. 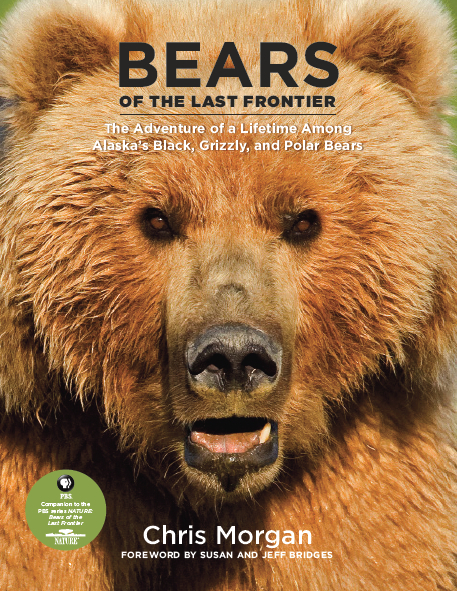 BEARS OF THE LAST FRONTIER, the book. 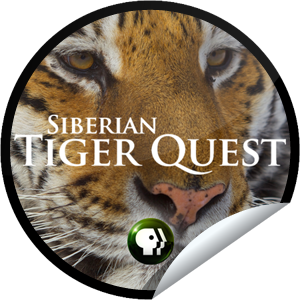 SIBERIAN TIGER QUEST. PBS / Terra Mater. 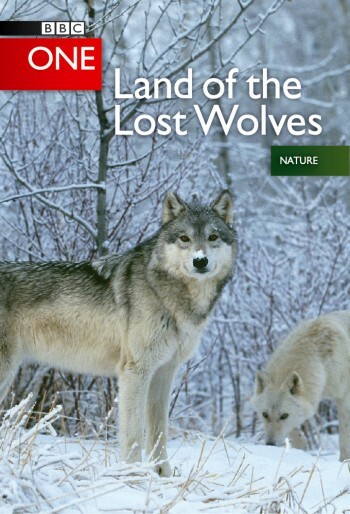 LAND OF THE LOST WOLVES. 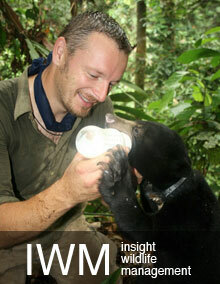 BBC / Discovery Channel.